ABC soap fans have often complained our favorite shows don&apos;t get enough promotion. Well, the Mouse House has been airing a nice little promo for its new comedy The Goldbergs during General Hospital, featuring a clip from Luke (Anthony Geary) and Laura&apos;s (Genie Francis) iconic wedding. What a fun way to generate buzz for the 80&apos;s era laffer! 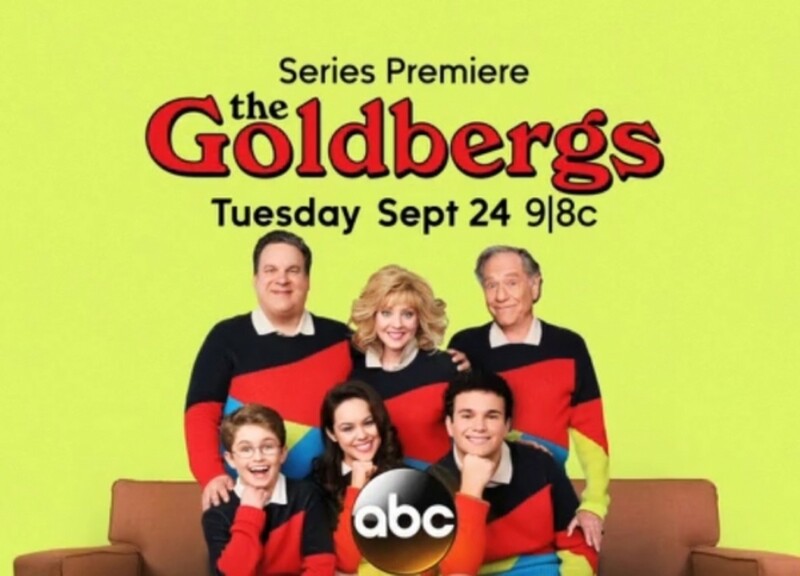 Will you watch The Goldbergs because of its nod to General Hospital? Is It The End of Luke and Laura on General Hospital?